I first heard about National Novel Writing Month (NaNoWriMo) through Chris Baty’s book No Plot, No Problem and I was hooked. 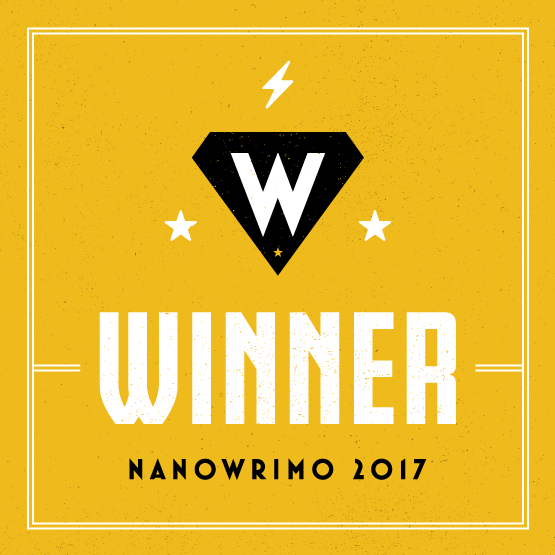 I did my first NaNoWriMo in 2007 – and won. I did it again in 2008 – and I won. 2009 & 2010? Won/Won. My strategy, if you will, for winning NaNoWriMo every year (knock on wood) is that I stick with the same series. No matter what I write throughout the rest of the year, come November, I’m writing the next Westin book in the Masked Rider series. This technique helps so much, I keep believing I’ll meet the 50,000 word goal in November each year and am waiting for the inevitable downfall of someone who gets a little too cocky! But I work hard and I plan a bit and focus my energies. I’ve built the world my characters live in and I know how everyone fits in. I know how my characters think, what they believe and why they act the way they do. I also have a clear idea of the theme of the book and its unique flow. Year after 50,000-word year I know all of this going in. If you adopt this strategy, or already use it to your advantage, then you know how much deeper you get to work. If it sounds like it’s boring, trust me, it’s not. Since the groundwork is laid out, you get to delve into other areas; dialogue, background, character motives, red herrings and so on. You can make non-regulars fully fleshed out. Instead of being stuck developing and learning about your main characters, you can do that work with the one-offs. It’s especially useful with mysteries – I get to have a whole new set of suspects with each book and I round them out with great care. Another fun thing you can do with a series is introduce a character briefly in one book and have him be a suspect in a later one. Sharp-eyed readers get a kick out of it and those that don’t see it will still enjoy the depth and richness you provide. It’s win-win-win: author, reader, NaNoWriMo’er. I know there are a load of NaNo-strategies out there, and I’d love to hear yours and I thank you for reading mine. Thank you, Feliza, for inviting me to your blog and being such a wonderful host. 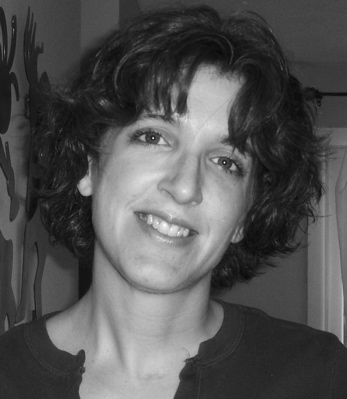 Jennifer Oberth is the author of the Ella Westin Mysteries and has published Married To Murder (Smashwords, Amazon, Barnes & Noble) & Honeymoon Homicide (Smashwords, Amazon, Barnes & Noble). 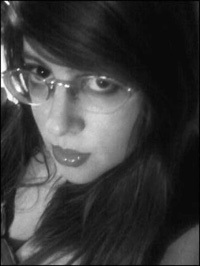 You can reach her at NaNoWriMo, her blog, Twitter, and her Facebook Page. 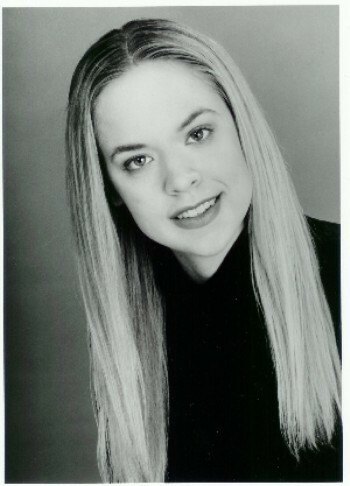 *Editor’s Note: As of the date of this posting, Jennifer has become a NaNoWriMo Winner for 2011! Congrats, Jennifer! 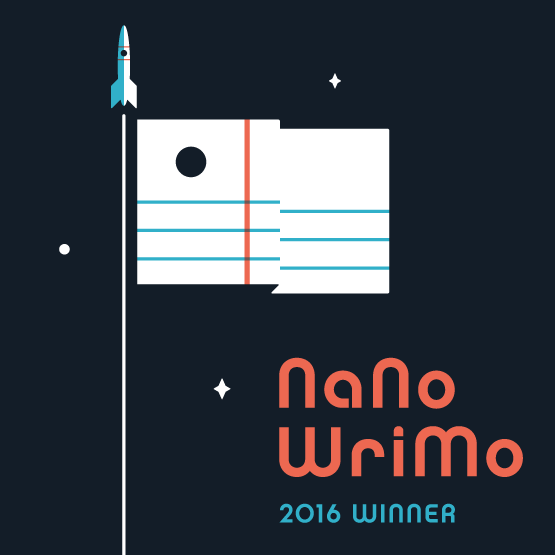 It’s the end of another season of NaNo, and it’s time for another monthly wrap-up – special edition! So how did you do this year, Feliza? Well… for the first time ever, I won! I ended up with just a little over 50,000 words basically at the last minute, though I do have about five hours left in November now that I’m done… My procrastinating ways have not left me. I actually learned a lot about England, actually. Much of Victorious takes place in an alternate-universe version of London, so I had to learn a lot of things about London and about England in general. There is a Portland in England, and the title for the nobility that resides there is the “Earl of Portland.” How cool. In terms of writing, I learned it’s much nicer to chip away chunks of 200 or 400 words at a time when I’m stuck. Writer’s block is something I usually don’t have to deal with (as I said in this guest post) but I did this month, since NaNo competed with multiple papers and my job. Most of all, I learned that being stubborn (which some people call “being determined”) is possibly one of my better traits. Without that stubbornness and determination, I never could have done this. 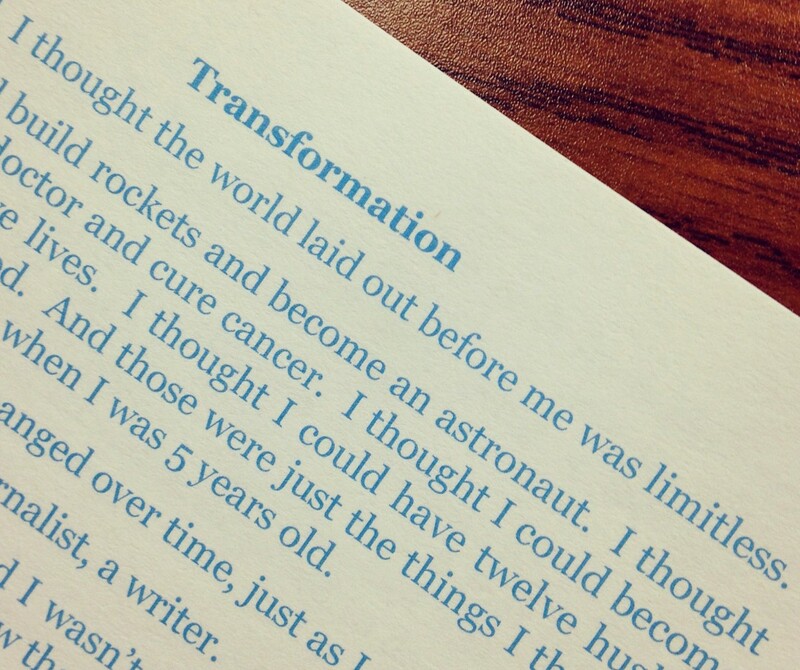 What changed while you wrote? Just kidding. But a lot of things did change. When I started writing Victorious, I had a few primary characters: the protagonist, Augustine Allen, the several-greats grandson of the first black lawyer in America; Victoria, a college journalist in the alternate universe Augustine gets sucked into; Victor, Victoria’s twin brother and a mechanics/science prodigy; and the Duke and Duchess of Wales, Andrew and Mina. My first day of writing Victorious, though, I added a new major character: Beth Nguyen, Augustine’s best friend in his own world. She spent the rest of the novel doing a bunch of random things – usually when I was bored, needed to word-pad, or even when I was hungry. I also spent more time talking about and developing Prince Andrew, Duke of Wales, and Mina, Duchess of Wales, than I originally expected. While I can’t really tell you too much without giving away the plot, I can tell you that Andrew became a much more interesting prince and Mina went from forward-thinking royalty to working journalist and college instructor. What would you recommend I do if I want to write a novel? If you want to write a novel, the first thing you need to do is try to do it. There are so many ways to do this, even if you think you don’t have time. Take fifteen minutes normally reserved for Twitter or Facebook and pour it into writing even 100 words of a story. 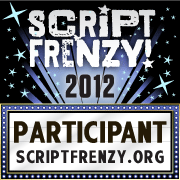 I’d encourage everyone who wants to write a novel to try NaNoWriMo, but I personally believe aspiring NaNos should try Script Frenzy first. 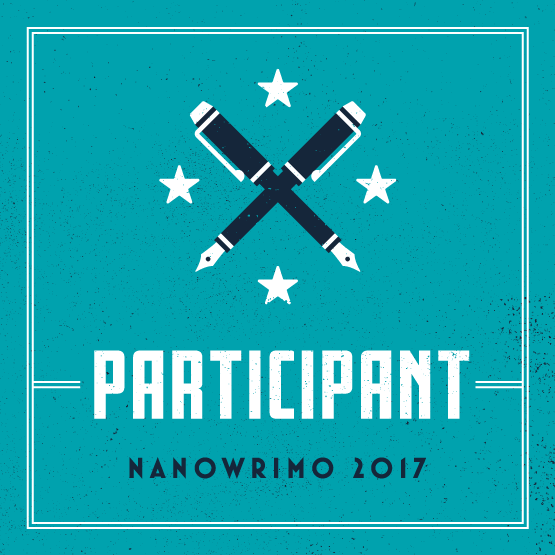 It’s still hard, but it’s not as hard as NaNo – plus, it’s coming up in April, and you won’t be able to NaNo the regular way until Camp NaNoWriMo in July and August. 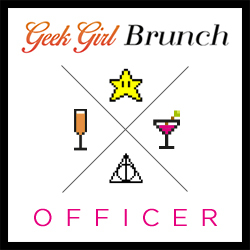 Also, my boyfriend and I discussed this a lot during the challenge: you must, must, must read. If you’re not reading, you can’t write – because you never learn style, good dialogue, or what to look for in a story. Completed? : Not by a long shot. There’s plenty of adventure left for Augustine and Victoria. At least the remaining chapters are outlined. One of the major reasons I have done NaNoWriMo for the past three years is that it keeps my life interesting. NaNoWriMo is a time to focus on writing, push through those slogging difficult days, and keep searching for those magical days. Which is why, when I say ‘keeping writing interesting’, I am not talking about tips to make your writing interesting to your readers, but rather how to keep the act of writing interesting for you as the writer. 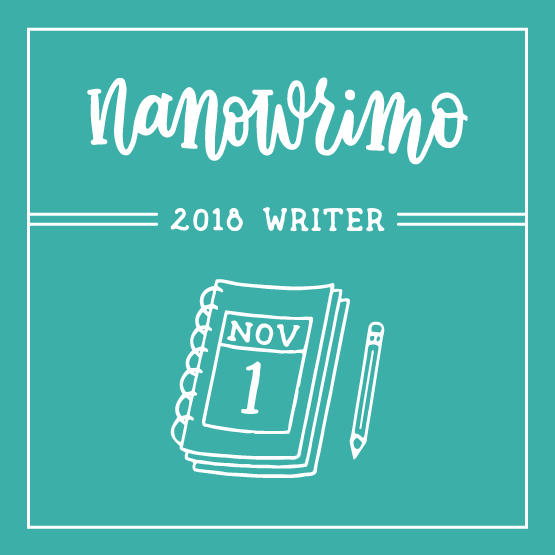 For my first NaNoWriMo, there was enough excitement, as it was my first time attempting to write a novel, to help push me through. There were a number of other things that I found worked for me, that are still helping me through November my third time doing NaNoWriMo, and could possibly help you as well. Word Sprints: I find that if I write in short quick bursts I get more done than sitting at the computer all day with no breaks. That’s why I have a kitchen timer sitting next to me now, keeping me focused and typing. 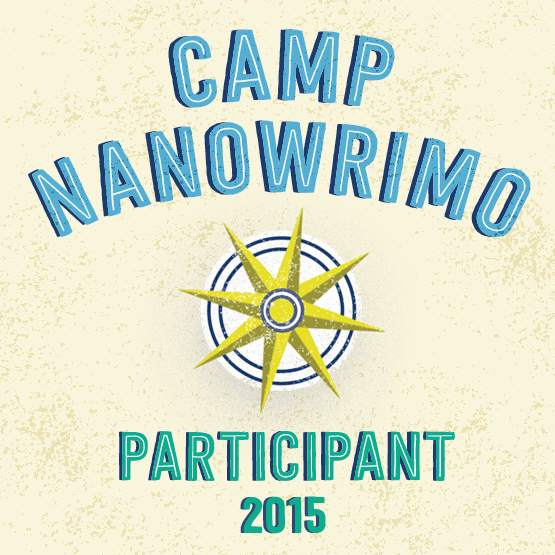 Accountability: I tell friends that I am doing NaNoWriMo, so they will ask about my progress. Having writing buddies on the NaNoWriMo website works as well. Outside of November, I use the same tactic with other projects so that the constant reminder of friends asking about my project reminds me to get working. It also adds a bit of guilt if I haven’t really been working on it. Talking to other writers: I used to be afraid of other writers stealing my ideas. I’ve found that the opposite has been true of my writing friends. What they want most are my ideas to help improve their story, and in return they give ideas for mine. Just talking about a story out loud helps me start to put pieces together and realize elements of my story that typing just doesn’t. Taking risks: This is especially true during the rough draft. I enjoy having the ability to tell a dream sequence, overly describe a setting, or add ninjas if I want at any given moment. I do this knowing that if the ninjas kill off too many characters, in the revision they don’t need to reappear. If the writing feels boring, it’s because I don’t know where I’m going, and I won’t find out without a bit of risk. 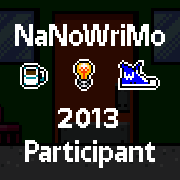 It is for that reason that I’ve added a couple extra challenges to myself this year for NaNoWriMo. I’ve written the 50,000 the last 2 years, so I wanted to make my writing experience more interesting this year. I decided to blog about the project daily. This allows my friends that agreed to try writing this year, and those that didn’t, to know about all the joys and disappointments that I go through this month. 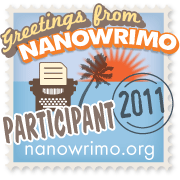 The second challenge is that I decided to take a dare a day from a rotation of genre forums on the NaNoWriMo website. I would take the most recent dare in a thread, despite the ridiculousness or difficulty, and add it to my novel. I’ve had to add a character obsessed with rubber ducks, an artificially intelligent gun, a murder involving twins, and a person paralyzed but unaware of it. It has been challenging, frustrating, and incredibly entertaining all at the same time. The dares have led to a risk that I had not planned for. I normally write a story from beginning to end, and learn about the characters and a lot of the plot as time goes on. To get all the varied dares in, I’ve started skipping ahead to the good parts this year. This means that I will likely have many plot holes, multiple scenes thrown together without logic, a bit of deus ex machina, and moods swinging wildly from comedy to great depression. Writing in this way is scary. However, this could turn out to be the best thing I could’ve done to improve my writing. It is a risk. It is what keeps my writing interesting for me. 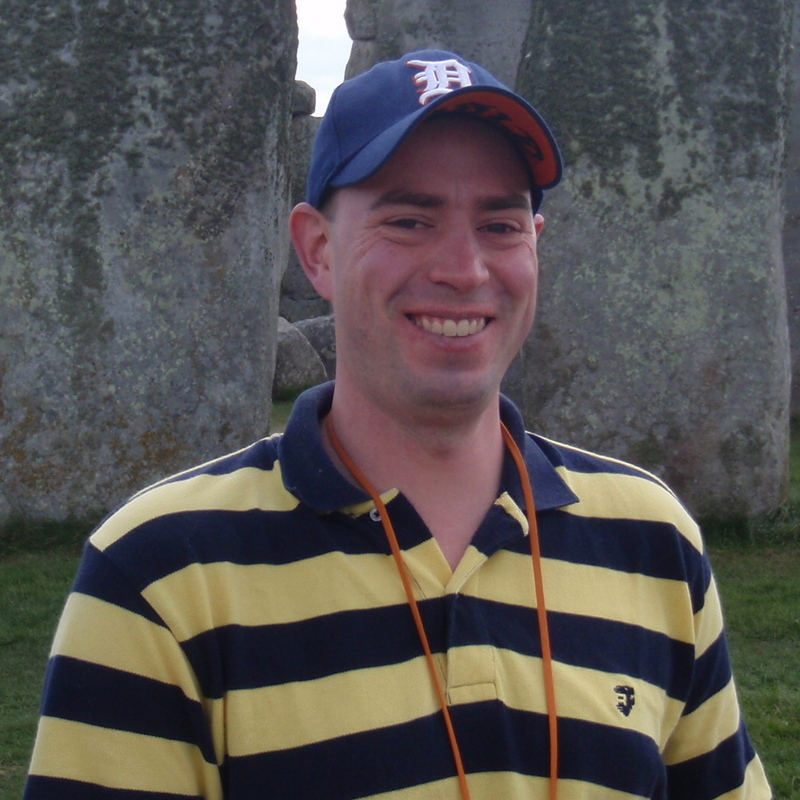 Justin McKibben has an undergraduate degree in English from the Ohio State University and a Master’s in Educational Leadership from Antioch-McGregor University. This is his third time participating in NaNoWriMo. Having won the previous two years, he hopes to keep the streak going. You can follow his blog at: nanowrimodarenovel.blogspot.com.